Classic. That is a nickname folks. Someone has some inbox reading to do! Wow. 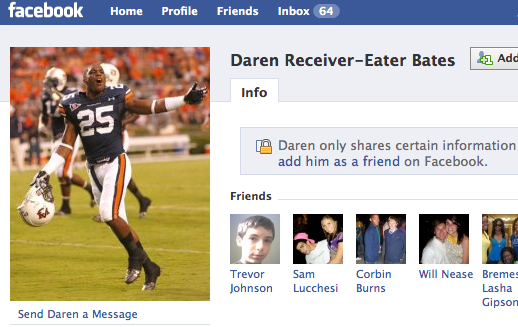 At least he isn’t Daren “Receiver-Master” Bates.